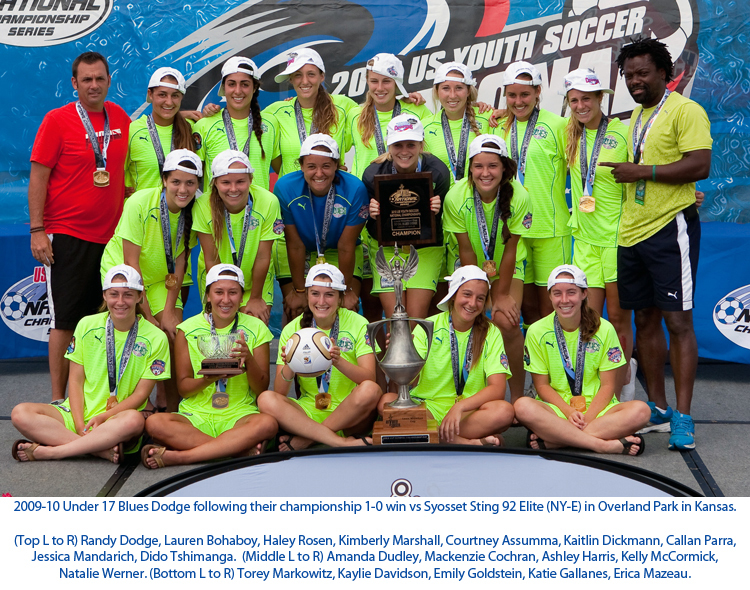 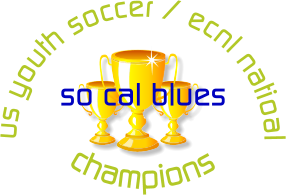 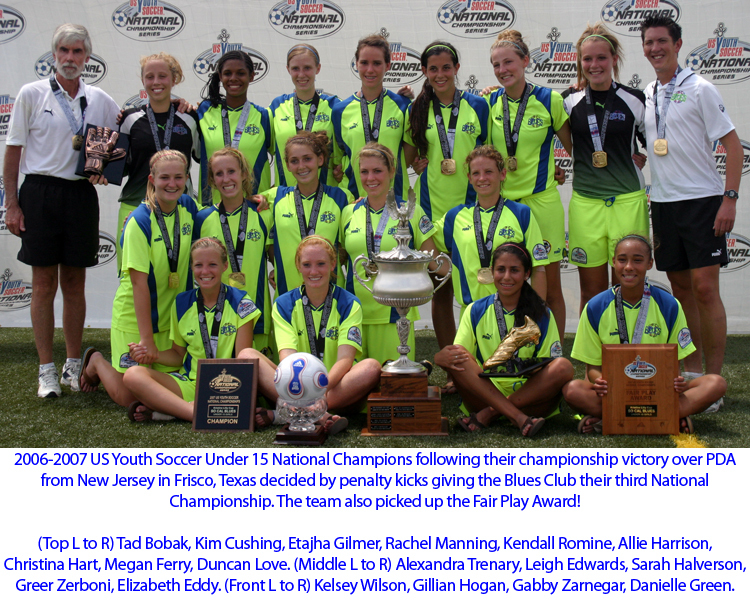 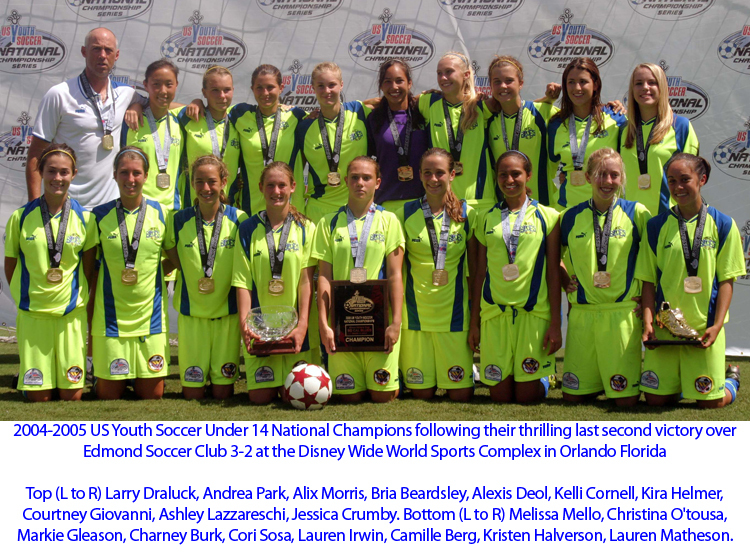 The Blues US Youth National Championship teams are listed in chronological order with the most recent champions on the top of the page. 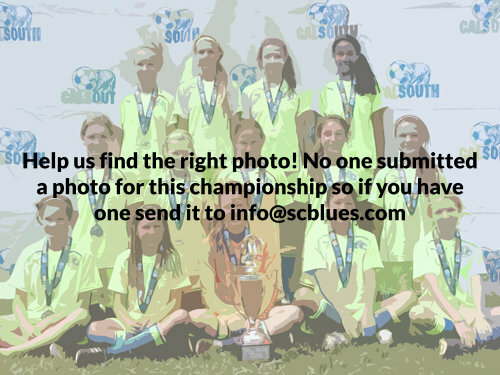 On the right click the camera image and you will see National Championship Photos over the years. 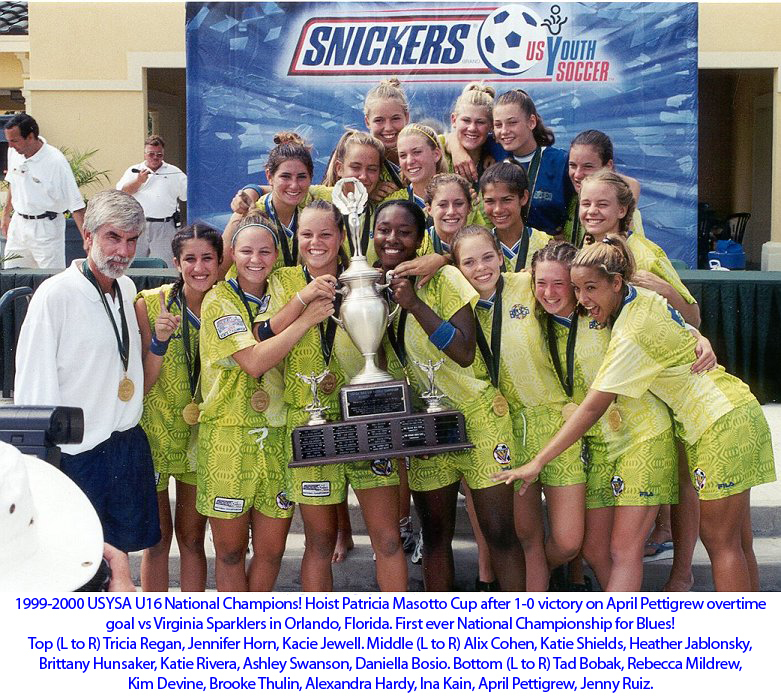 These National Championship teams will always be remembered here so long as the Blues are in existence as a tribute to the Blues players who were fortunate enough to be National Champs.